Veganism is truly becoming more and more common with us DublinTown folk as time passes on. Whether people are trying it out as part of #Veganuary, going Vegan cold turkey (excuse the pun…) or even simply putting effort into substituting plant based products for dairy ones, we’re seeing Veganism promoted everywhere these days. It requires conscious living and a little more effort put into what you consume and purchase, but it’s keeping the environment and the planet in mind, and we can’t argue with that. 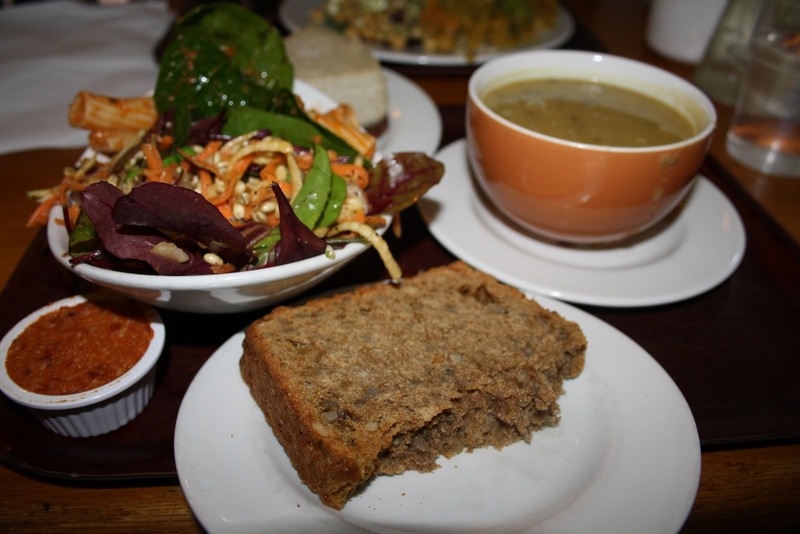 Here are some of the amazing cafés and restaurants in #DublinTown where you can find some stellar Vegan dishes. The Good Food Store enjoys a consistently high reputation for serving imaginative high-quality food. A wonderful portion of which, is Vegan. They have customers that return again and again for their creative and delicious vegan products. Some of our favourites include the Vegan Breakfast Burrito, the Vegan ‘Sausage’ Roll, Vegan Porridge, the Superfood Wrap and an array of Vegan friendly salads. 83 Middle Abbey Street, Dublin 1 and 4 Aungier Street, Dublin 2. The famous, popular Vegetarian restaurant has two central locations in the city. 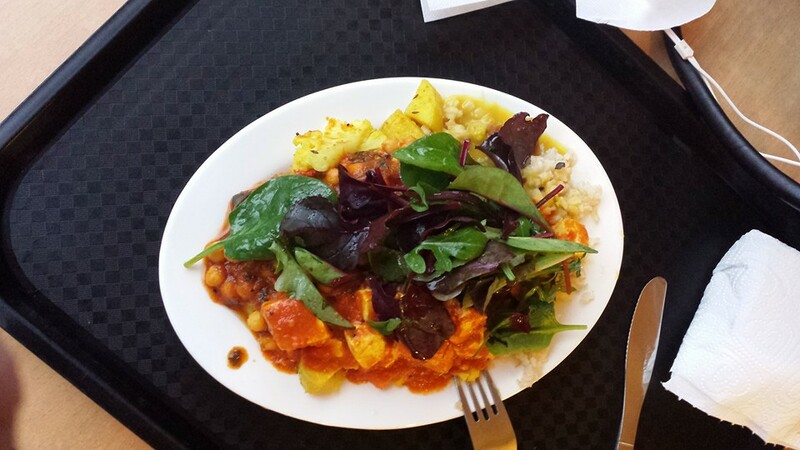 Everything they serve is strictly Vegetarian and quite often, most of their hearty and filling salads are Vegan. They have somewhat of a cult customer basis with people coming in time and time again for their extremely reasonably priced and delicious food. Striving to be an ethical business, including being conscious of their impact on the environment is Vegetarian Restaurant Cornucopia. Their menu is 90% plant based, with the majority of their daily menus being Vegan. Serving breakfast, lunch and dinner, Cornucopia is the most wonderful place for whatever time of day hunger strikes you. We recommend their Five Item Breakfast (featuring scrambled tofu, homemade baked beans, roasted chilli mushrooms, red onion with fresh herbs, oven roasted tomato and homemade vegan sausages), their Pear, Beetroot and Kale Salad and their Tofu, Broccoli and Green Been Stirfry. 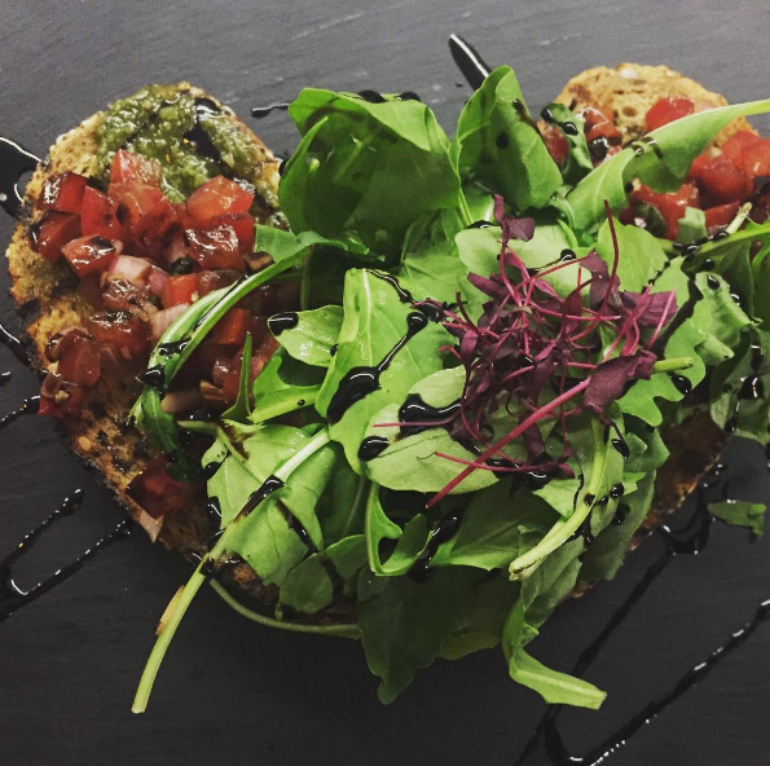 This independent, family run deli specialising in vegetarian and wholefood dishes. 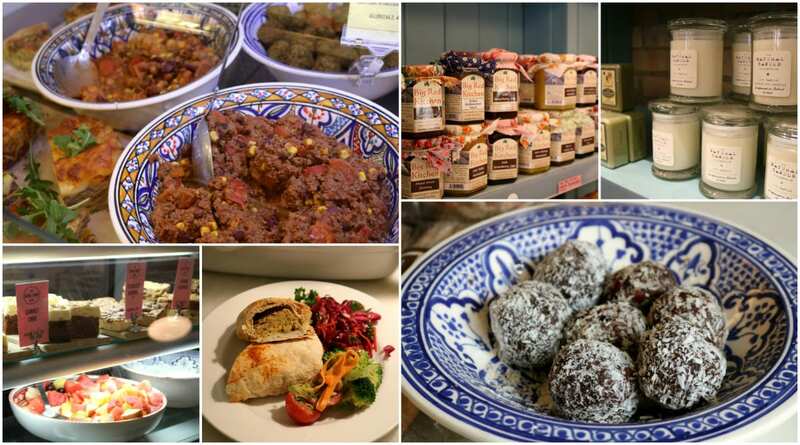 They offer a wide range of soups, salads, cakes and savouries (including vegan pasties – yuum). Their super fresh vegan salad bar has a variety of flavours and textures. Without the use of mayonnaise, Blazing Salads come up with more creative and imaginative recipes that will change your concept about salads. They use only fresh & cooked vegetables, legumes, grains and pasta. The dressings include soy sauce, umeboshi dressing, unrefined oils, brown rice vinegar, miso, sea vegetables, lemon juice, tahini sauce, apple concentrate and agave syrup. Their Hot Food counter (which works by weight on a self-service system) also quite often includes a vegan option. 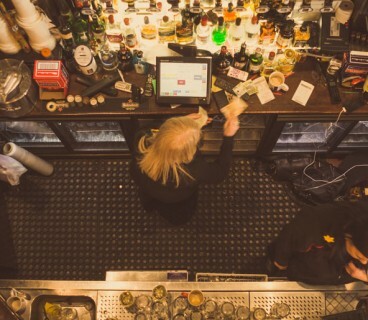 One of Dublin’s best kept secrets, Platform 61 offers imaginative food, elegant wines and extraordinary cocktails in the intimate surroundings of an underground hideaway on South William Street. They offer a ‘Secret Vegan Menu’ available upon request. Our ears are perked just thinking of the delights it contains! Could it be the newest Vegan food lovers haven? We hope so! One of Dublin’s most interesting and innovative dining destinations, Brother Hubbard is open for breakfast, brunch (7 days a week!) lunch and dinner. 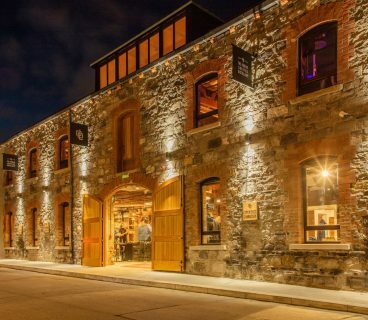 They are proudly listed as one of the ‘Top 100 Places to Eat in Ireland’ by McKenna’s Guide’ for the past several years running. They have a huge selection of large plates, small plates and treats that are all vegan friendly. Their Roast Turmeric Cauliflower, Savoury Carrot Cake and Tahini and Date Caramel Slice all sound divine. 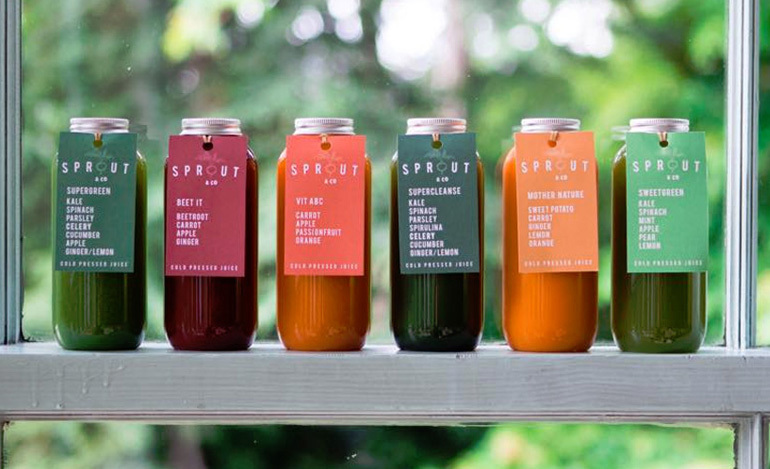 Sourcing locally has never been simply a slogan for Sprout, it’s fundamental to how they think about food. For them, it makes so much more sense to eat something grown just down the road. For a start, it’s fresher, and fresher means better tasting. The beauty of Sprout is you’re invited to hand pick each ingredient from their vast selection of items, making your bespoke salad from scratch to serving. They also have a Vegan Hoisin Shrooms signature salad that features Hoisin Mushrooms, Brown Rice and Pickled Beansprout and Carrots. – yum! Never disappointing, The Green Hen is the perfect restaurant for any sort of celebratory meal. 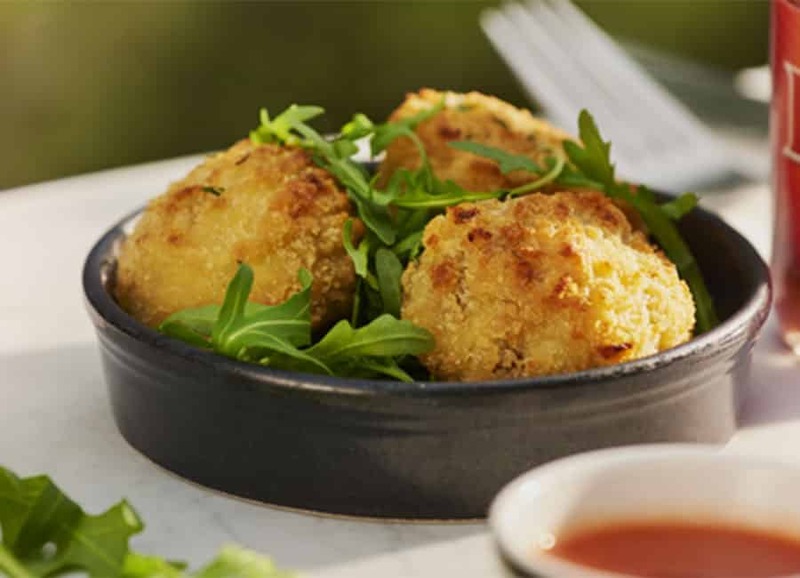 Knowing Veganism is becoming ever more common, The Green Hen have a dedicated Vegan Menu available. 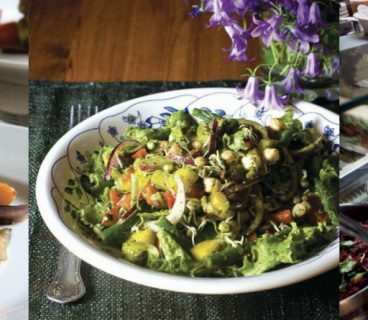 With delicious offerings like Roast Carrot Salad with Seaweed dressing and Homemade Gnocchi with Baby Spinach in a Spicy Tomato Sauce, we’d bet that these Vegan dishes are just as delectable as the food The Green Hen has become so popular for serving. 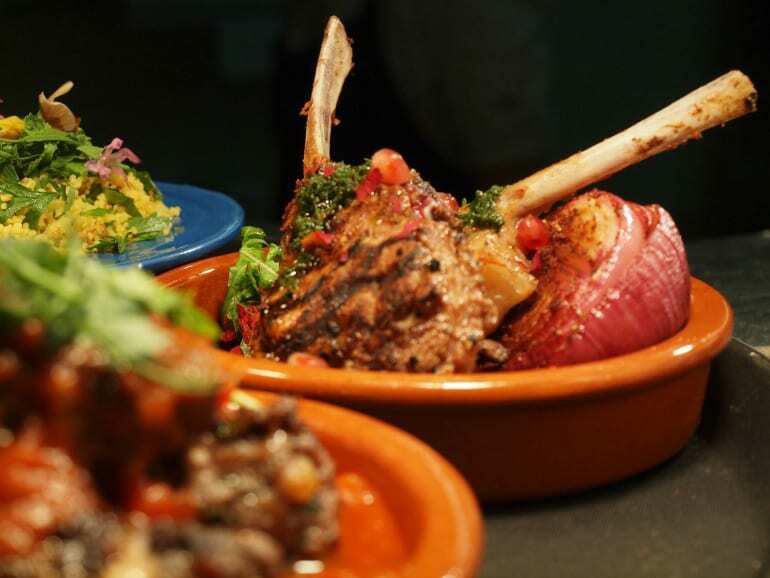 The Cedar Tree has steadily become one of Dublin’s favourite Lebanese restaurants. The Cedar Tree boasts an excellent selection of dishes that will be popular with everyone, including options for those that have special dietary requirements. They have a ‘Vegan Mezze’ that serves two which is an amazing spread of some of their most popular Vegan dishes. Included is Hummus and Baba Ganoush with Falafel, Spinach Pastries, Stuffed Vine Leaves followed by a Tomato and Aubergine main dish served with rice. For the amount of food, the value for money is excellent and the food is some of the finest Lebanese food available in DublinTown! 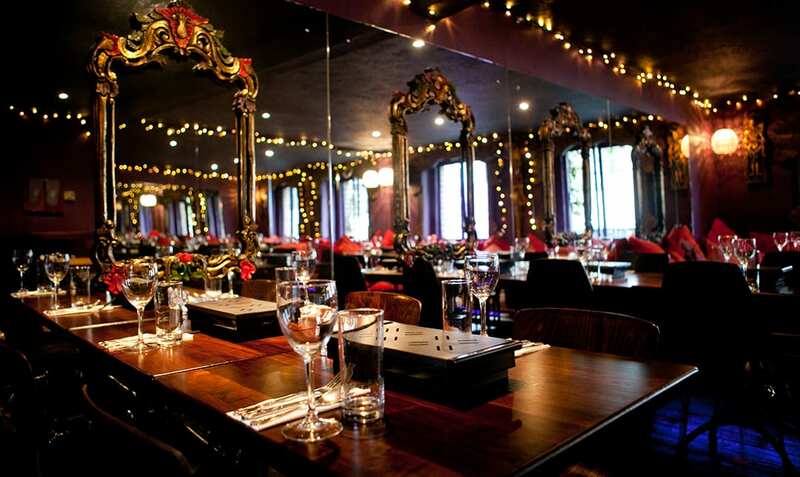 Serving great pizza and good times since 1995, Milano have been a staple family restaurant in DublinTown ever since. They recently added some Vegan dishes to their extensive menu that they proudly crafted and are confident will be a hit. Between their Vegan Leggera Peperonata ( Penne pasta baked in a sauce of passata, rosemary, chilli flakes, garlic and roasted mixed peppers, finished with rocket and fresh parsley), or their selection of Vegan pizzas (such as the Vegan Puttanesca – Jackfruit marinated in a traditional Puttanesca sauce of tomatoes, olives, capers, red onion, chilli, garlic & herbs, with vegan mozzarella alternative, finished with fresh parsley), eating Vegan has never been so delicious! 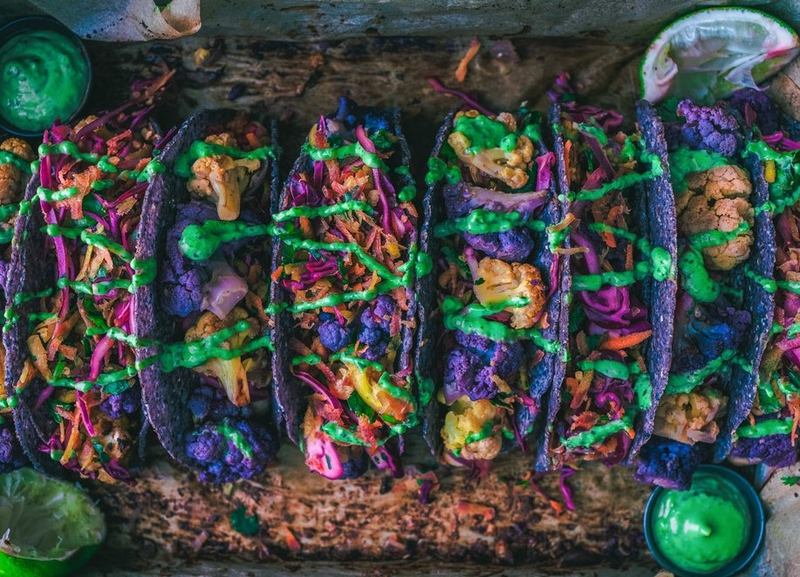 The Hip Live Music venue is up to speed on the new wave of popular veganism, obviously, as their menu includes a vast variety of interesting vegan choices. The a Wam Jackfruit Vegan Burger, Vegan Fully Loaded Nachos and a Vegan Salad bowl with Zucchini and Pomegranate sound particularly delicious. Introducing a full Vegan menu earlier this year, Wagamama is now one of the best restaurants to head to for some delicious Vegan food. The menu features seven sides, a welcomed five of which are vegan. Some of our favourites are included as well as some new additions being featured. For mains, Wagamama have introduced eleven vegetarian mains, an impressive eight of which are vegan. That’s an impressive selection to choose from. 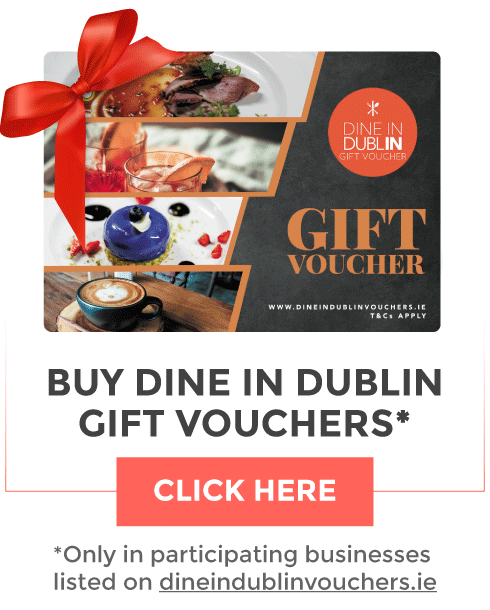 Irish family run independent restaurant Chameleon use only the finest quality Irish ingredients combined with spices of South East Asia to make delicious food. They have a full Vegan Lombak set menu that features four mains served with noodles, rice and vegetables. Umi is the Arabic word for mother which explains why Umi’s falafel are handmade with care. At Umi. you’ll get nothing but the freshest and most authentic falafel. All salads, pickles and sauces are made to a family recipe and accompany the amazing falafel deliciously. 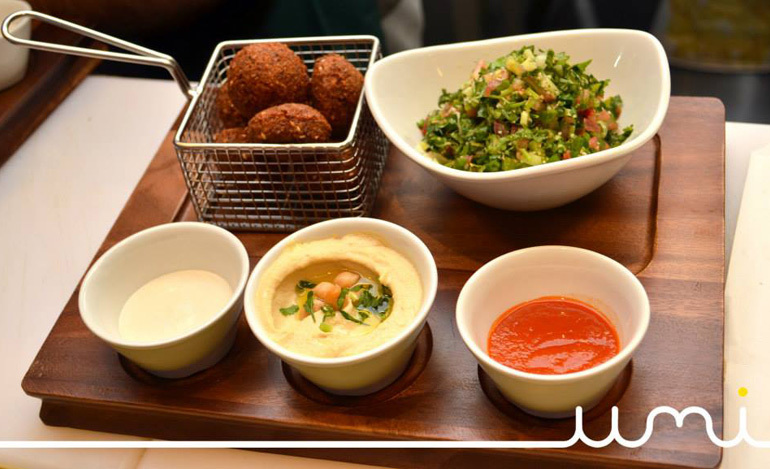 At Umi Falafel you can enjoy their falafels and salads in a casual and relaxing atmosphere. 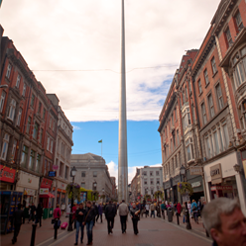 Veganism is becoming more and more popular in DublinTown, and every little help to our environment is something to appreciate. 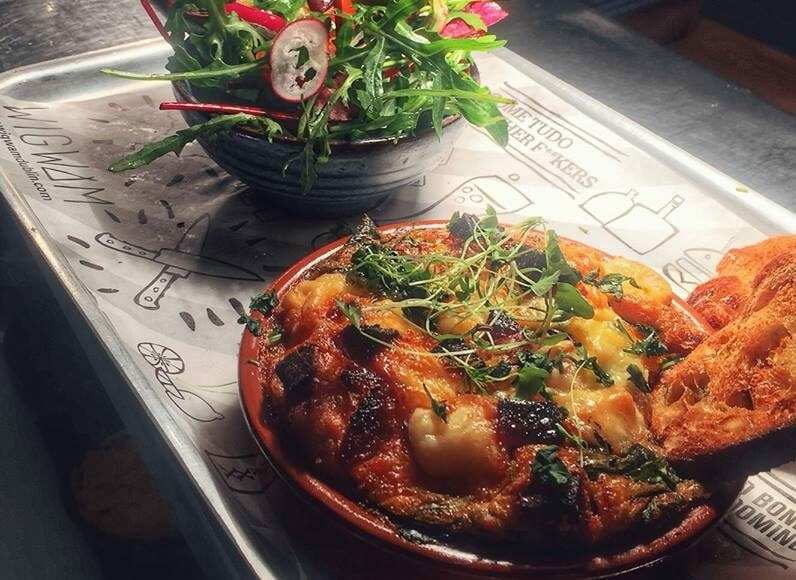 Why not give one of these vegan-friendly restaurants a go the next time you’re looking for somewhere new to eat, we think you’ll be pleasantly surprised. 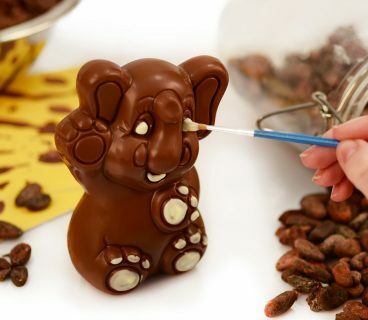 Butler’s Chocolate Experience – Perfect for Easter Entertainment!